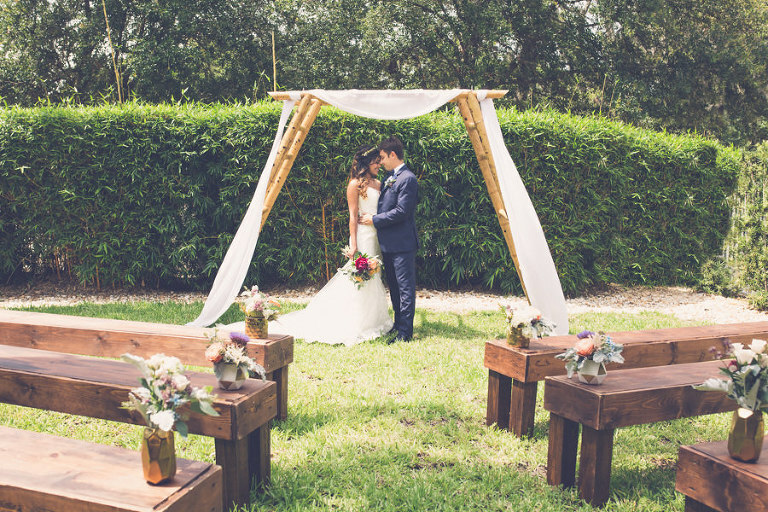 Tampa – Located in Tampa’s thriving Westshore District near Tampa’s International Airport, our upscale hotel offers a perfect and romantic setting for your big day. Whether you are looking to host an intimate gathering or a lavish affair, the Crowne Plaza Tampa Westshore strives to make your wedding dreams a reality at an affordable price! Outdoor Grass Ceremony: Located behind the pool’s tiki huts lies a beautiful grass area surrounded by a wall of elegant bamboo. Indoor Ballroom Ceremony: Our Treasure Island ballroom provides a picture perfect setting complete with white panel drapes to give you a traditional look that will never go out of style. Ceremony fee includes a fruit-infused water station for your guests, the option of a skirted stage, white panel draping, colored uplighting and a dedicated ceremony coordinator. Our Treasure Island foyer is the ideal space for your guests to gather, with large windows overlooking our beautiful outdoor space, coupled with an outdoor terrace and water feature. Indoor Ballroom Reception: We are pleased to offer an elegant ballroom with over 5,300 sq. 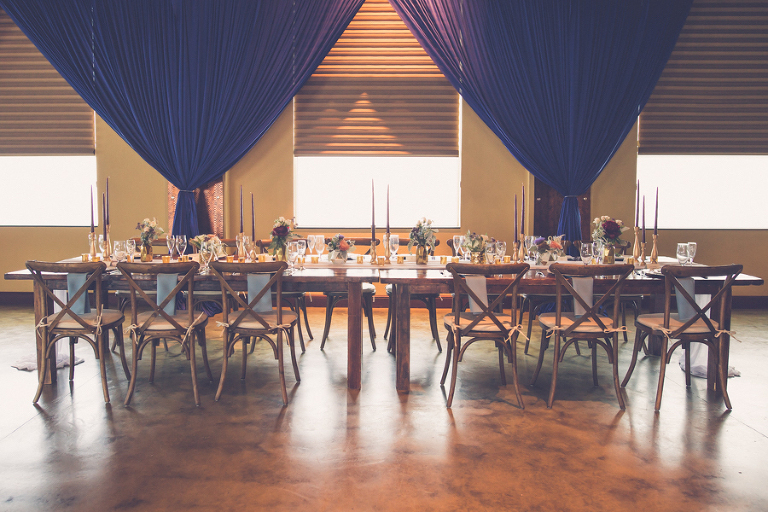 ft. of space to host the reception of your dreams. Ballroom reception food and beverage minimums range from $4,000-$8,000++ depending on your date. All receptions include house centerpieces, a champagne toast for guests, hardwood dance floor, white table linens, and your choice of a colored napkin. Events typically end by midnight. The Crowne Plaza Tampa Westshore provides on-site catering and beverage. No outside catering allowed, expect for specific ethnic cuisines. Plated dinners range from $48-$75++/person. Buffet dinners range from $55-$70++/person. One hour open bar ranges from $16-$21++/person, with each additional hour being $8++/person. Savings tip: Weddings in January-September will have a lower minimum than weddings in October-December; Fridays and Sundays will also have lower minimums than Saturdays. ++All charges are subject to a 22% service charge and 7% sales tax. I want to learn more about pricing and availability for the Crowne Plaza Tampa Westshore. Crowne Plaza Tampa Westshore will contact you shortly! We pride ourselves on being flexible to ensure that each couple is able to have the wedding that they have envisioned; no one wedding is the same here at the Crowne Plaza. Our wedding coordinators go above and beyond, from the initial planning process to your grand exit. We are there to assist you every step of the way to ensure your day is perfect in every way. Our team offers years of wedding coordination experience. The Crowne Plaza is pleased to only host one wedding a day. We believe that on your wedding day our staff should be focused solely on you and your fiancé to ensure that you are given the dedication attention that you deserve. We are conveniently located less than three miles from the airport and have a complimentary airport shuttle ideal for out-of-town guests. We offer a complimentary honeymoon suite for the night of the wedding. Mention Marry Me Tampa Bay for a complimentary bridal suite for day of preparations.